Costa del Sol: bling or budget? 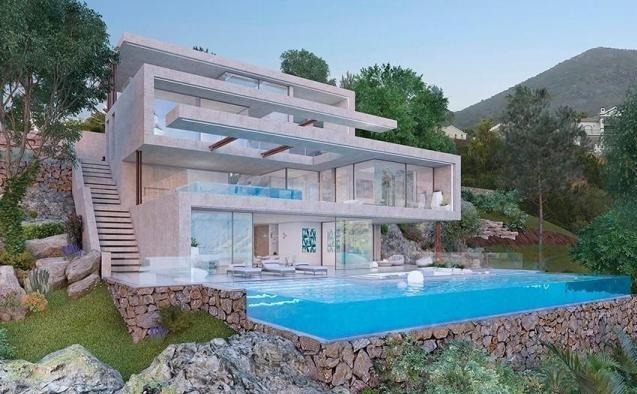 Given the opportunity, most of us would like to buy a luxury villa with fabulous views surround sound, pool, extensive private gardens and other luxuries but realistically we don’t have the wherewithal to do so. The Costa del Sol in particular is an area of Spain which offers both extremely pricey property and extremely affordable property too. It is also one of the most sought after regions because of its wonderful climate and number of sunny days. This part of Andalusia is popular with people from many countries and offers year-round activities. Even if you can’t buy that luxury villa, you can find property on a smallish budget in pleasant areas not far from the sea or in the hills, with pleasant surroundings and can enjoy a wonderful lifestyle. 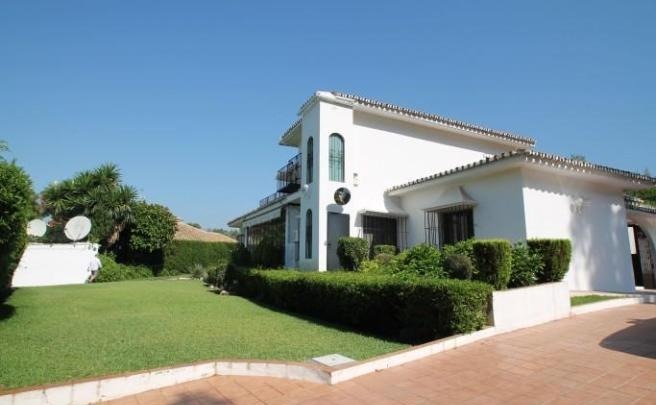 The Costa del Sol offers both extremely pricey property and extremely affordable property. Let’s have a look at where you can buy inexpensive homes and where to go for the luxury end. 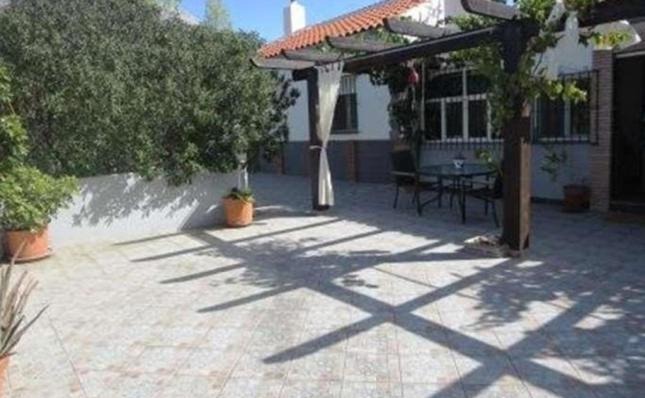 The areas which currently have the cheapest property for sale are those in the Guadalhorce and Axarquía Valleys. These inland areas lie between the coast and the real interior of Andalusia and are mainly agricultural. As yet, they have not been spoilt by excessive tourism and continue in their centuries-old traditions. The valleys enjoy a sub-tropical climate where a lot of citrus fruits and more exotic fruits are grown and are excellent for hiking and all pursuits to do with nature such as bird watching, horse riding and watersports on the lovely Lake Viñuela in the Axarquía Valley. Cártama which lies at the head of the Guadalhorce river is a typical white Andalusian village with a spectacular bridge and is a short drive from the coast. Like other villages in the area, tradition is important and there are numerous festivals held there throughout the year. It is ideal for those who want a more Spanish way of life some little distance from the sea but close enough to enjoy the many attractions on the coast itself. 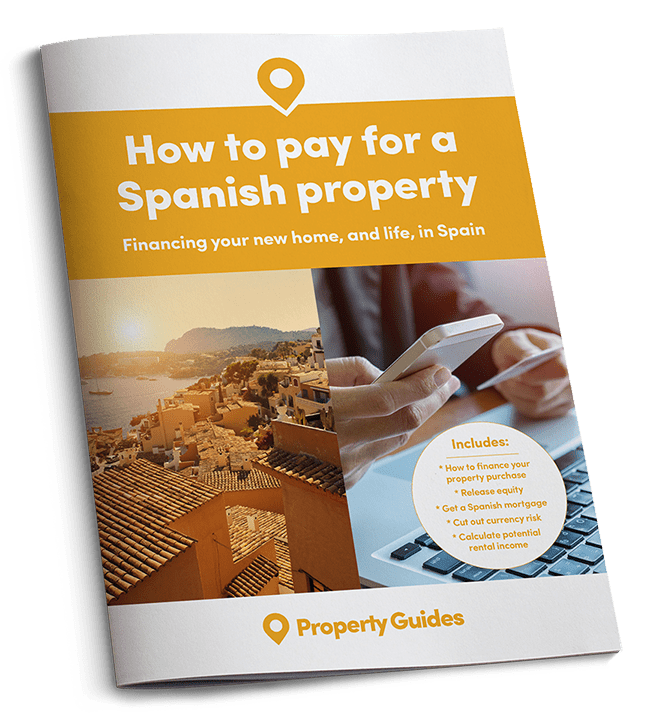 Slightly more expensive areas are Málaga City, Antequera and Serránia de Ronda. In 2014 Málaga was voted the best place to live in Spain and not without good reason. It is a lovely city by the sea with a smart new prom and is renowned for its culture, food of all kinds and comfortable pace of life. The historic centre is a maze of delightful narrow streets lined with shops, boutiques, bars, restaurants, museums and ancient ruins. Budget not quite there? 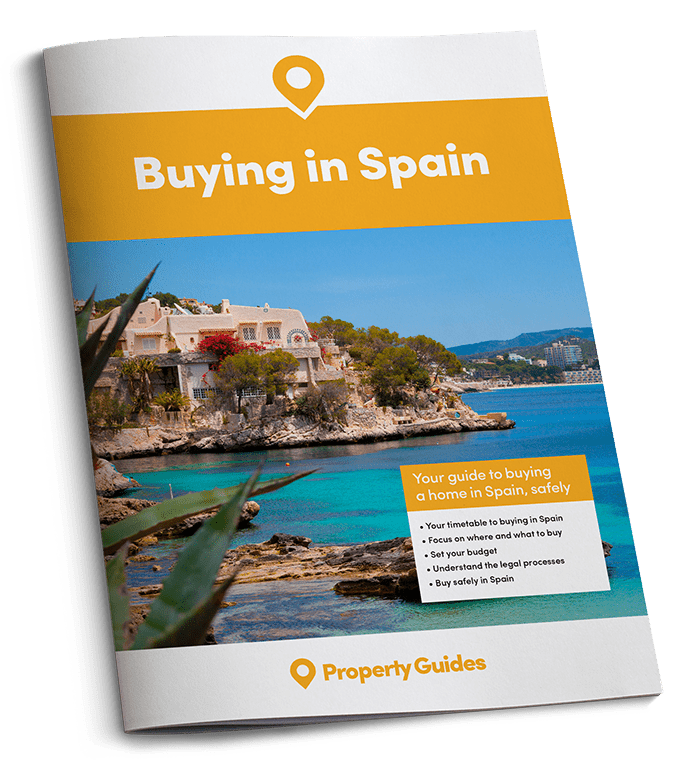 Could you persuade friends or family to buy in Spain with you? Send them our guide Buying Abroad with Family. Share the cost and double the fun! Serránia de Ronda is a mountainous area close to the town of Ronda. The area stands as a witness to several civilisations including primitive tribes, the Romans and the Moors. Since the many villages dotted around were difficult to reach in days gone by, much of the architecture and traditions of the region have remained intact. Apart from the beauty of the mountains, nature trails and caves, the area is famous for its mountain cuisine. Ronda itself is quite amazing, standing high above the very deep Tajo gorge and is where modern bullfighting began. In fact, it has the oldest bullring in Spain. It is 98 kms from Málaga. The many white villages that straddle the mountains and hills are home to foreigners from all parts of the world who want to live away from the hectic coast. Gaucín is just 30 minutes’ from the sea and is on the lower slopes of the Serránia mountains. It is a mecca for artists who come to paint the splendid views with old castles, craggy outcrops and the distant coast. If you want to live close to the rich and famous, head for Marbella and Puerto Banús, Istán and Benahavis. If you want to live close to the rich and famous, head for Marbella and Puerto Banús, Istán and Benahavis. These are still the most expensive areas on the Costa del Sol where there is much demand for extremely high standard new build property. 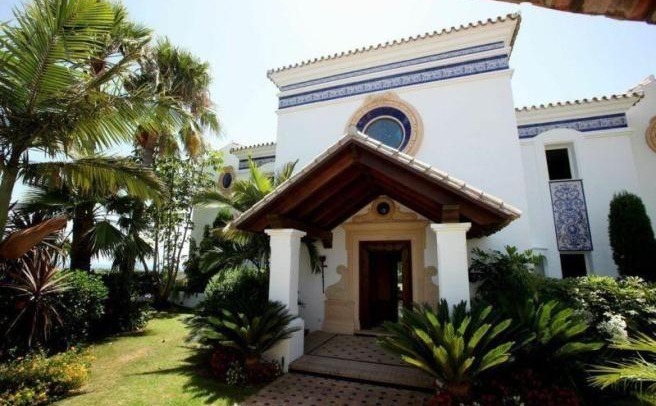 There are properties to suit the ultra rich such as an estate located above the beach of Marbella’s Golden Mile which was reported to be for sale for 80 million euros. 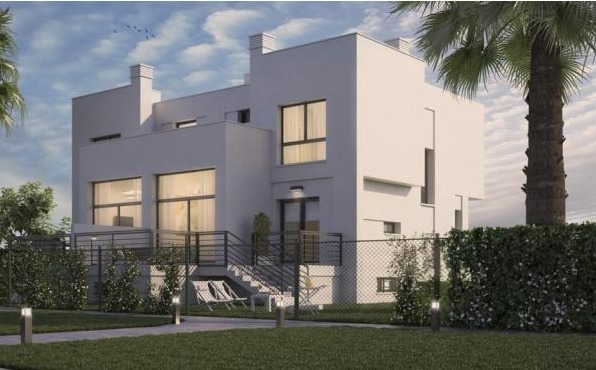 There are also more modest homes for sale that still command prices higher than elsewhere on the Costa del Sol. 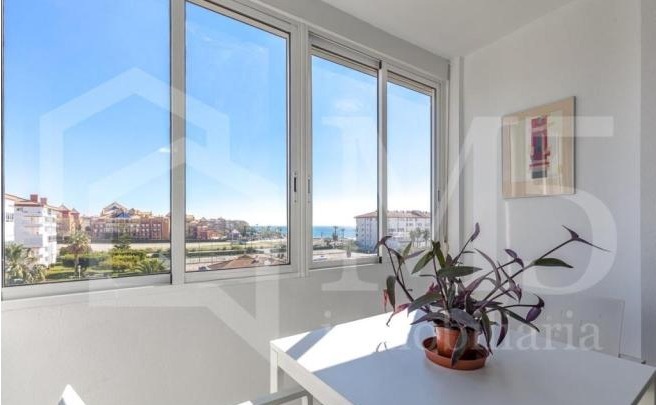 Marbella is nowadays synonymous with wealth but you can still find apartments at comparatively reasonable prices, particularly if you aren’t demanding a sea view. Marbella has everything the well-heeled crowd would want – 3 marinas, 12 high standard golf courses, a pretty old town to wander in and smart restaurants and gastro bars, 26 kms of coastline, tennis clubs and other sporting activities. Many celebrities have homes here, including Antonio Banderas, Simon Cowell, Eva Longoria and Novak Djokovic. Others are regularly seen in the town, most recently Michelle Obama, Bruce Willis, David Beckham and Jamie Oliver. Istán is another Moorish village in a natural park only 15 kms from Marbella and therefore an extremely popular place for foreigners and Spaniards to buy property. Istán overlooks the Rio Verde (Green River) which is one of the prettiest rivers in Spain and water is very much part of the village with numerous fountains and ancient Moorish drainage canals. In fact, the Costa del Sol has something for everyone – sea, mountains, golf courses, sunshine, good food, watersports, good shops, markets, peaceful villages, promenades and miles of coastline. Whether you choose to live in Cártama or Marbella you can still enjoy all these things all year round.